Solentro is a professional supplier for pretty much all sorts of products used in a solar power system. We can supply, each and every possible component of a solar system, ranging from solar panels, batteries, or complete solar ready to Install kits. We are currently manufacturing, assembling and supplying all sorts of solar modules around the world. 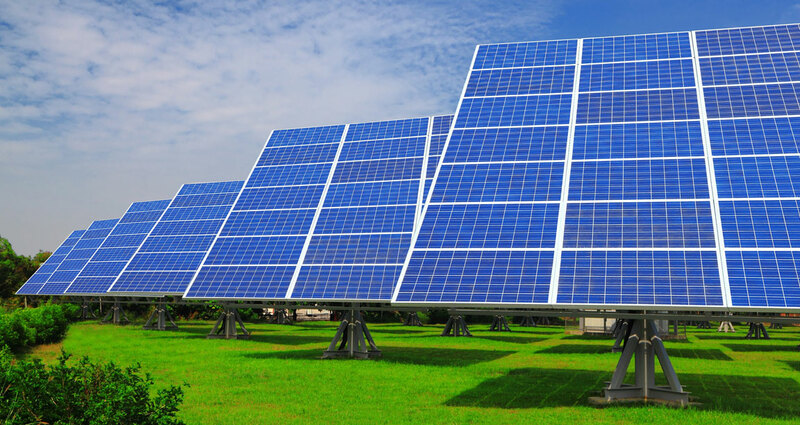 We specialize in the production and development of solar cells and solar panels and batteries. We strive to be a conscientious corporation. For example, in order to protect our living environment, we give much attention to environmental protection and strive to develop energy-saving, environmentally friendly, and highly efficient energy solutions to replace fossil fuels. We strictly follow quality management system during production and implement strict quality control measures to supervise raw material and accessory purchasing as well as our entire production process, ensuring that our monocrystalline and polycrystalline solar panels, solar batteries and other products are all of the highest quality. In addition, we provide speedy and courteous service to every customer, as well. Our primary products include monocrystalline and polycrystalline solar panels, solar batteries, inverters and solar ready to install kits. They are widely used in household electrical power generating systems, grid-connected and off-grid connected power generating systems and other fields. Our solar modules are characterized by high solar energy conversion efficiency, good performance, reliable quality, and long service life. They are environmentally friendly and are CE, TUV, IEC and IAF certified. All these features make them popular with our customers in Australia, India, Germany, Australia, Indonesia, and Africa. In addition, we develop, design, and build our solar photovoltaic systems according to your specific requirements, including solar lighting projects, on-grid solar power photovoltaic systems, building integrated photovoltaic systems, on- or off-grid solar PV systems, etc. Located at various locations around the Globe, we are surrounded by airports, seaports and highways. This facilitates the rapid and reliable transport of solar panels. If you are in need of solar modules, please contact us. We look forward to helping you with your solar power needs.